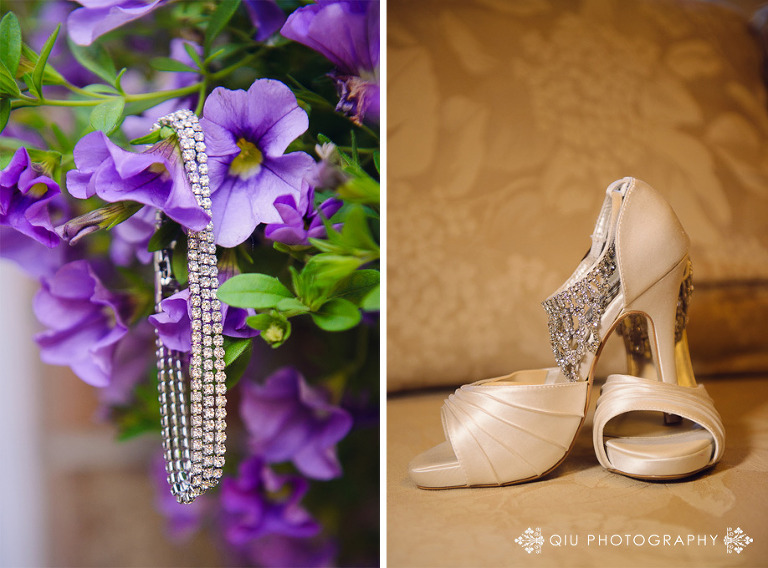 We’re excited to showcase photos from Janette & Jason’s stunning wedding. It was a perfect day filled with joy, love and lots of sunshine. Janette looked radiantly beautiful in her gorgeous wedding gown and Jason looked dapper in his classy tux. 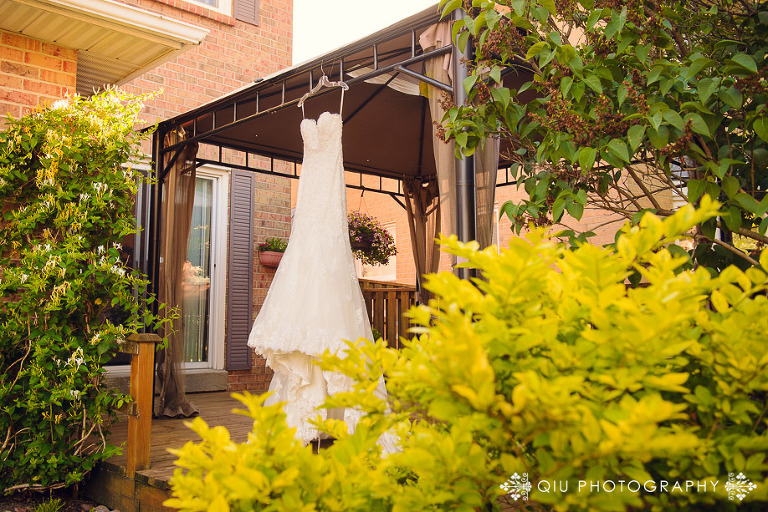 The wedding ceremony was held at Richmond Hill’s Oakview Terrace, where Janette & Jason tied the knot in front of their closest family and friends in an exquisite outdoor wooden chapel. 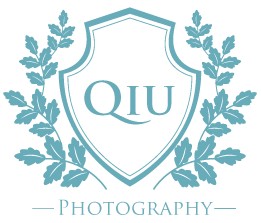 After a charming wedding ceremony, we headed to the picturesque Graydon Hall Manor in North York for Janette & Jason’s bride and groom and bridal party photos. 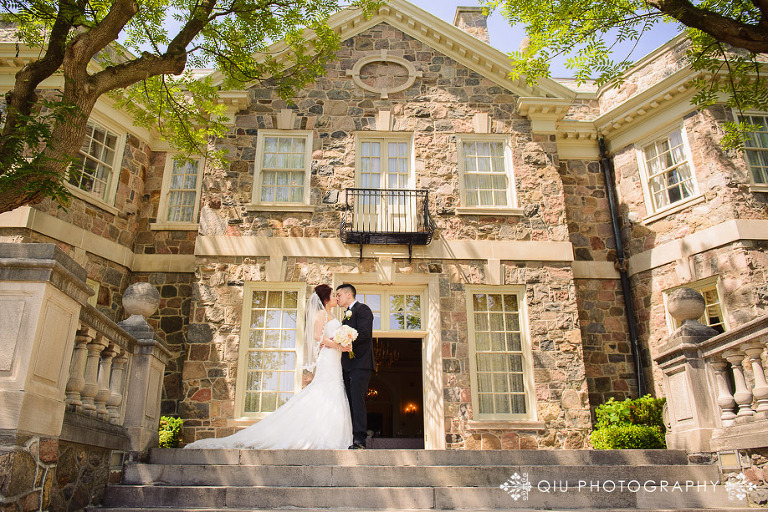 Graydon Hall Manor has so many amazing backdrops both indoor and outdoor. Janette & Jason’s fun-filled wedding reception took place at the Markham Event Centre. The reception decor was elegant and classy. The custom wine bottles at each table added a great personal touch. A Chinese wedding is not complete without some amusing reception games. Janette & Jason played the shoe game, chubby bunny and balloon popping game, all of which was so much fun to capture, we found ourselves chuckling behind the camera throughout the night. 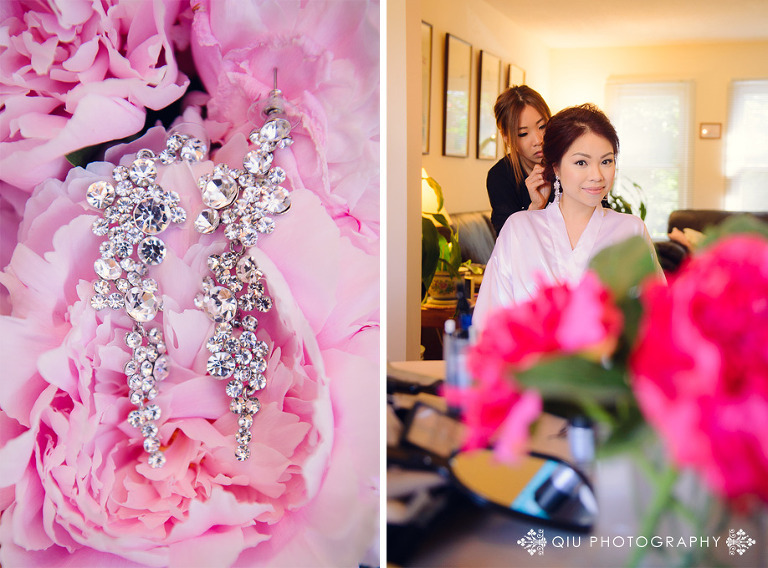 Janette & Jason, thank you for having us capture your special day! We’re honoured to have been a part of your beautiful wedding. We wish you the very best as you start your life together as husband and wife!